Popular freelance writer and conference speaker Sharon Hinck draws on her experience as a home-schooling mother of four to create Erma Bombeck-like episodes that tickle the funny bone and touch the heart. Hinck's debut novel is an amusing yet inspiring look at a woman whose efforts to become the consummate wife, mother, and Christian often trigger her madcap imagination. In hilarious Walter Mitty fantasies, Becky Miller defeats attacking Ninjas, wins grueling NASCAR races, and repairs orbiting satellites. If only this frazzled stay-at-home mom with three young kids could finish her teaching degree, do great things for God, and still have energy left for her husband! 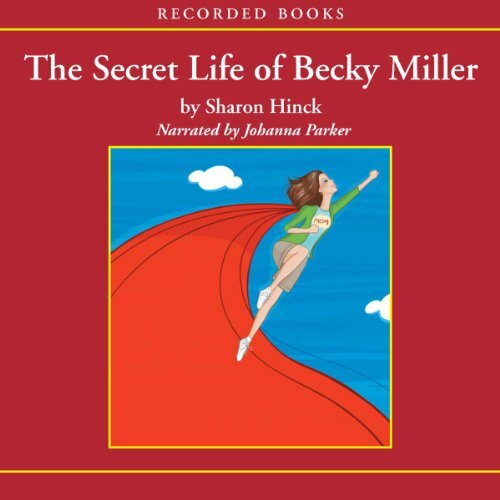 But with little time to become the super-mom a national magazine thinks she is, Becky suddenly faces even greater challenges that reveal what's most important - from God's perspective. Johanna Parker's dramatic narration underscores the laugh-out-loud humor and profound truth in this compelling portrayal of a struggling housewife learning to trust the Lord. Listened to both books in the series multiple times. When Becky and her husband refurbish a dilapidated old farmhouse, unexpected events frustrate their dream of a simpler life. 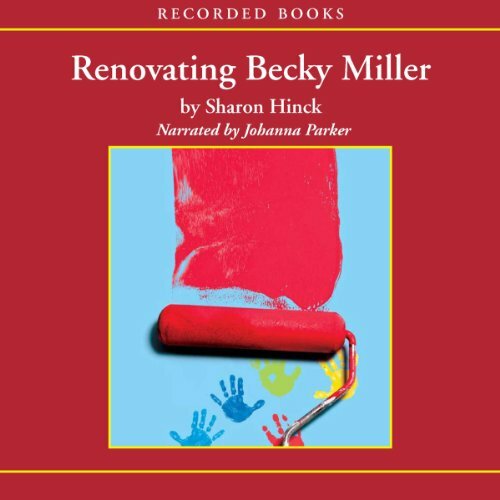 Although Becky still finds escape in her madcap Walter Mitty-like fantasies, she doesn't realize how desperately she needs the Lord to renovate her heart and transcend her daydreams.